Khalid tried in vain to claim asylum in the United States for three years. He lost all hope in January when American President Donald Trump issued a travel ban on people from seven countries, including his home country of Yemen, which is embroiled in a civil war. So Khalid came to Vancouver, crossing into Canada from Blaine, Wash. Khalid had heard refugees in Canada are assisted by the government from the moment they step across the border. But his expectations of warm welcome and support were quickly replaced by doubts and despair. 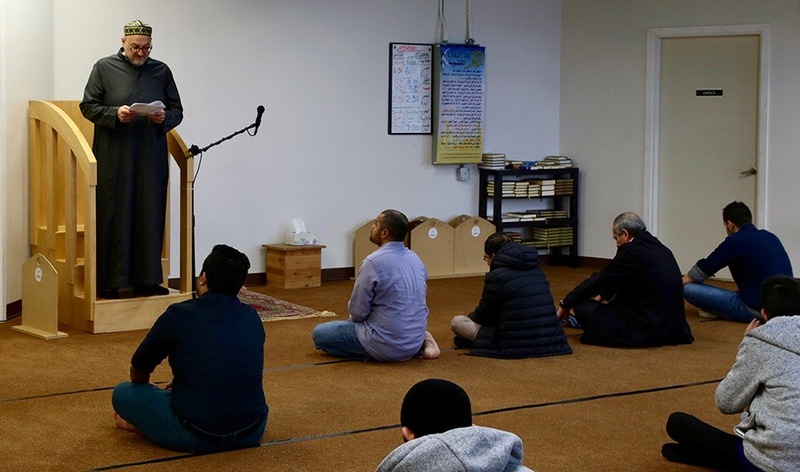 After spending the night in a small prayer room on Smithe Street, he was referred to Ajyal, an Islamic centre and mosque above the busy T & T market near Chinatown in Vancouver. Ajyal for Youth Development Society opened in 2005 as a summer recreation facility for children and later added a mosque. Since March this year, the responsibilities Ajyal has taken on are anything but child’s play. Close to 40 refugee claimants from war-torn countries like Yemen and Afghanistan have walked through its door. As the Syrian war became a humanitarian crisis, media coverage of the plight of displaced refugees reached living rooms across the globe. Canada responded by sponsoring more than 20,000 Syrian refugees. Private groups, multi-faith centres and local aid organizations in British Columbia also raised money to privately sponsor Syrian families. But non-Syrian refugees are often left out of that picture, said Haidar. Ajyal’s visitors often arrive with little money, limited English skills and scant knowledge of Vancouver. At Ajyal, they find a sense of community and even temporary refuge while navigating a new city that can be exorbitantly expensive even for people with deeper pockets. Refugee claimants in B.C. receive monthly income assistance of $710, of which only $375 is apportioned for housing. Red Cross and the Inland Refugee Society of BC refer refugees to housing shelters, but space shortages and confusing procedures for claiming a bed make access difficult. 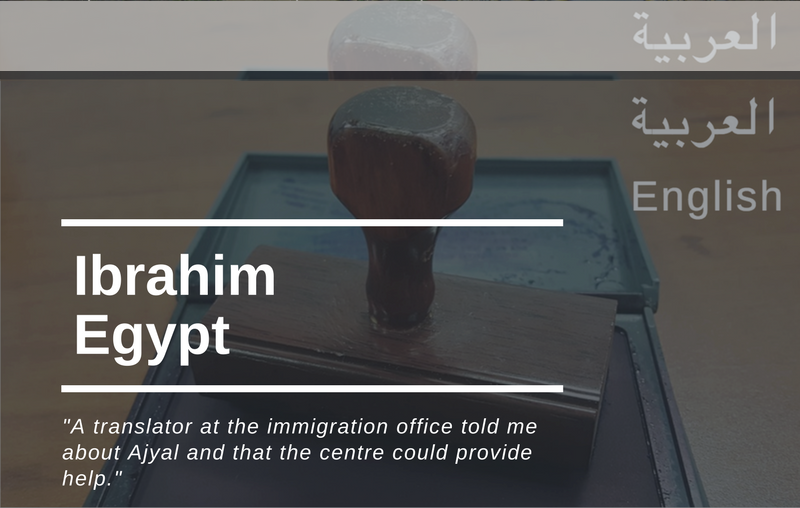 Ibrahim, a refugee claimant from Egypt, who also asked not to be identified, camped overnight outside a government-funded shelter in the downtown so he could be the first to register. But after spending two months there, he was evicted for overstaying with no place to go. He too turned to Ajyal. 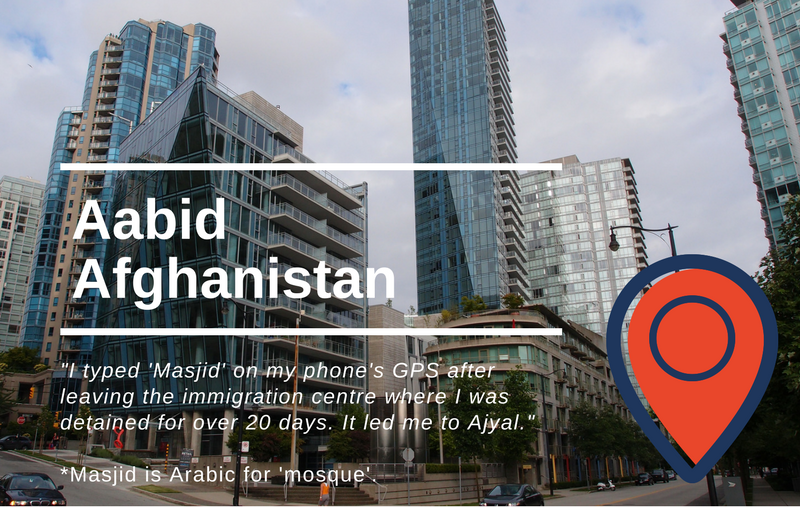 Ajyal’s close proximity to the Vancouver offices of the Immigration and Refugee Board has contributed to newcomers stumbling upon the centre by chance. The centre is now so popular, support group use it as a point of contact for new refugees in the downtown area. 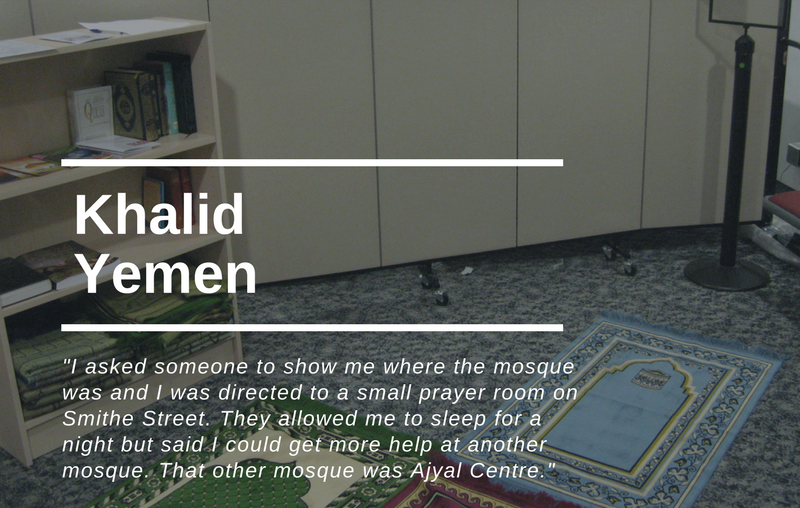 The Inland Refugee Society provides newcomers with Ajyal’s address along with a list of neighbouring housing shelters where they can try their luck. All this puts pressure on the mosque. 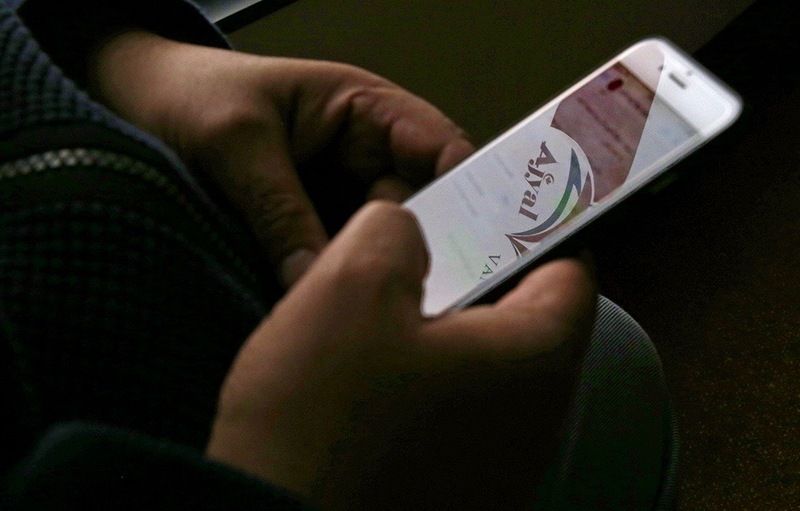 Ajyal’s free Wi-Fi is a welcome luxury for refugees to connect with families back home. The mosque does get some relief from local businesses. Paramount Fine Foods, a local Middle Eastern restaurant chain has supplied free meals to the centre almost every day for six months. Alaa Fattahdil, co-owner of Paramount’s downtown Vancouver franchise, learned about Ajyal’s efforts when one of the refugees started work at the eatery. “The men who deliver the food at the centre often relay the message that the free food is an incredible help to people at the centre,” said Fattahdil. 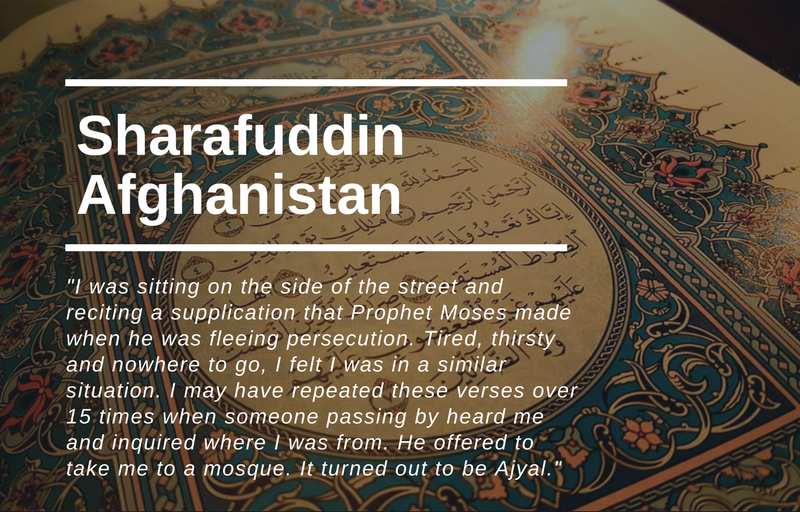 A man of few words, Fattahdil keeps his charity work low-profile. He sees his partnership with Ajyal as a religious duty. Khalid has been in Canada for over seven months and struggled through the months till he finally inked a housing agreement last week. Until a decision is made on his refugee application, he will continue to live in uncertainty. An ongoing struggle with epilepsy keeps him out of work. But while he waits, he’s become a go-to resource for new refugee claimants. Wiser from his own experiences with the close-knit refugee network, Khalid acts as a guide for new refugees who walk through Ajyal’s doors. When he’s not brewing tea for everyone, he helps people maximize their chances of landing a bed space in the city’s competitive housing shelters and lends a hand with complicated paperwork. “I want to launch an official support program for newcomers right here at Ajyal,” said Khalid, now sounding stronger and more confident.